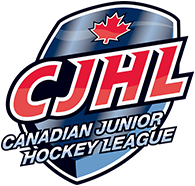 The Junior Eagles are one of BC’s premier spring hockey programs. Having re-launched in 2017, we provide the very best in coaching and instruction from our staff of professional coaches and skill developers that ensures every player in the program improves, not only in their skill level, but also in their knowledge and understanding of gameplay. Our Junior Eagles teams run from April till the beginning of July. Over that time our teams will skate twice a week at team practices and once every other week at a specialized skill-specific development session. Our AAA teams will play in three tournaments while our AA teams play in two local tournaments. 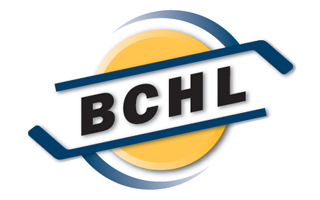 Each team will have professional coaches currently either on the Surrey Eagles staff, playing professional hockey in North America or Europe, or paid minor hockey or academy coach locally in the Lower Mainland area. For more information on the Junior Eagles program or to signup for a tryout please contact the Program Director Kirk Darbyshire at kdarbyshire@surreyeagles.ca. © 2019 Surrey Eagles. All Rights Reserved.